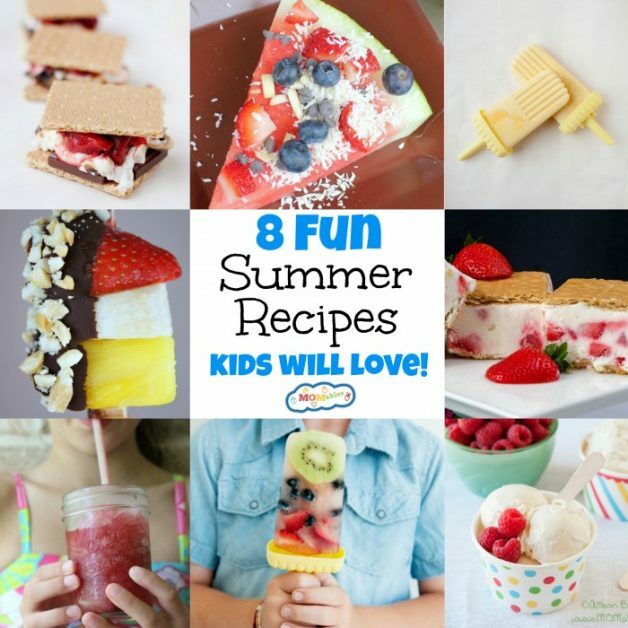 Fun Summer Recipes for Kids! Beat the Texas heat with these fun summer recipes that kids will love to make – and eat! Harness the power of fruit and ice and see which one is your family favorite. Click here for recipes!